8th Floor Garfield Barwick Chambers was established in 1979 and is located in the legal precinct at 53 Martin Place, Sydney. The Floor has two Senior Counsel and 18 Junior Counsel. 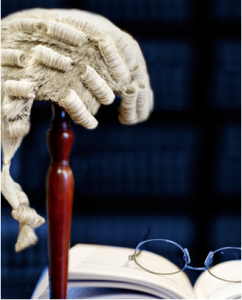 Our members provide specialist advice in a diverse range of practice areas including Equity, Commercial Law, Corporations’ Law, Insolvency, Trade Practices, Insurance, Intellectual Property, Professional Negligence, Building and Construction, Common Law, Administrative Law, Revenue (Taxation Law), Family Law, Industrial Law and Crime. Members of the Floor have extensive practices in trial and appellate proceedings, arbitration and alternative dispute resolution. Our barristers aim to provide high quality, practical advice to solicitors and clients and effective advocacy in whatever forums in which they appear.